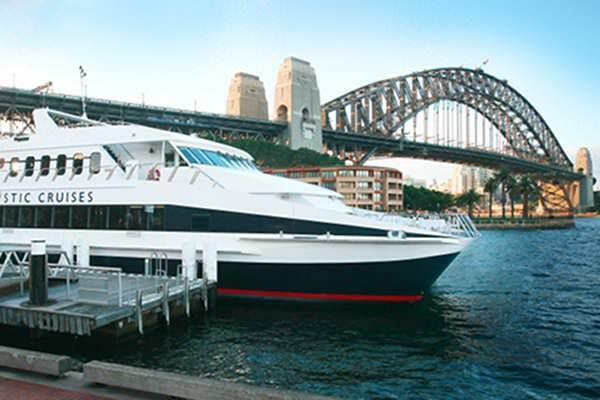 This Sydney Dinner Cruise takes you on a luxurious harbour dining experience taking in the scenic highlights of Sydney and its most famous landmarks. 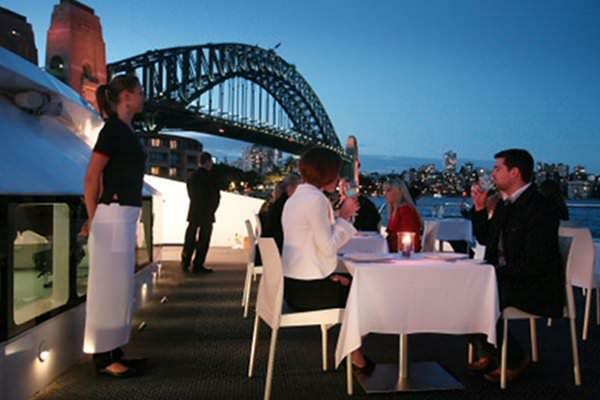 While dining you can enjoy the stunning backdrop of the impressive Sydney Opera House at night and the dazzling lights of the city skyline from one of the world’s most beautiful harbours. 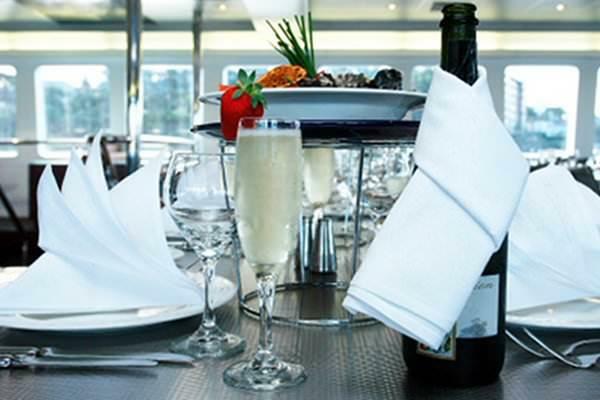 A deluxe buffet is freshly prepared on board with a variety of sumptuous menu options - so there is sure to be something to suit any palate or appetite! The buffet features fresh prawns, beef, chicken and curry options and a selection of fresh salads, vegetables and breads. 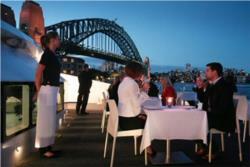 Topped off with fresh fruits for dessert.